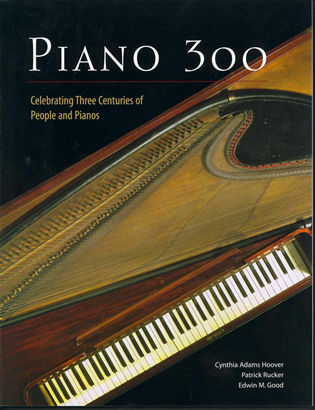 A Dictionary for the Modern Pianist combines nearly four hundred entries covering classical and popular pianists, noted teachers, terminology germane to the piano’s construction, and major manufacturers—both familiar firms and outstanding, independent builders who have risen to the forefront in recent years. 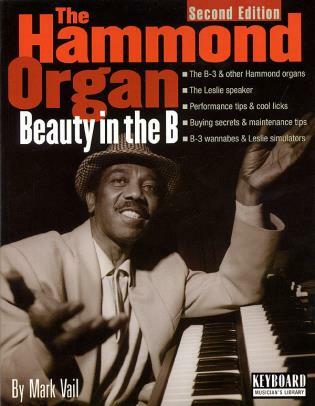 Speaking to the needs of the modern performer, it also includes entries on jazz and pop artists, digital pianos, and period instruments. 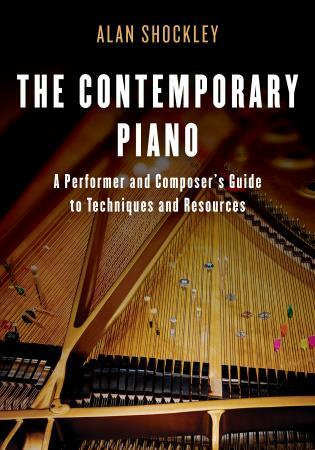 As a resource for professionals and students, A Dictionary for the Modern Pianist is also accessible to more general readers, as all of its topics are presented in clear, readable expositions. 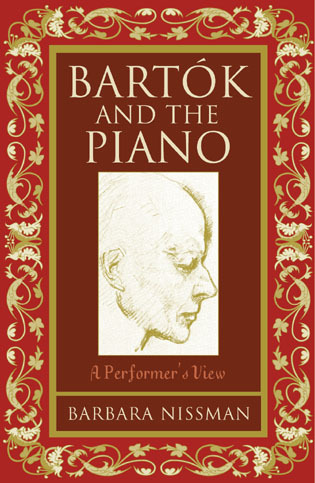 Drawing on the most recent research of numerous specialists, author Stephen Siek emphasizes the piano's uniquely rich heritage, giving pianists a renewed appreciation for the famous artists and teachers who have shaped their art. 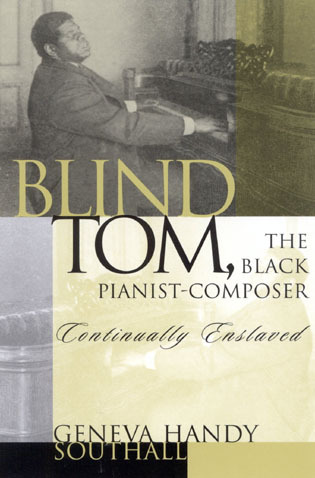 Transcending simple alphabetical definitions, the dictionary’s careful attention both to legacy and detail make it an invaluable addition to any pianist’s library. Stephen Siek is a pianist, musicologist, and piano historian. He is former professor of music at Wittenberg University and is author of England's Piano Sage: The Life and Teachings of Tobias Matthay (2011). 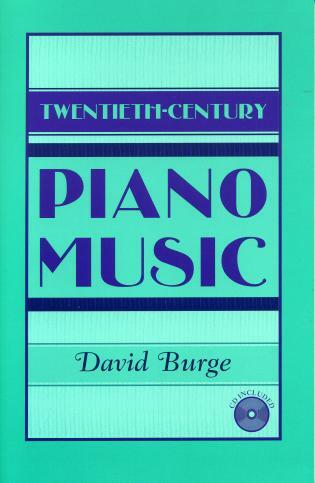 A Dictionary for the Modern Pianist is an important reference work for public or academic libraries and university music departments as well as the private collections of pianists and teachers. Most readers will easily understand the terminology and engage with the clear and straightforward writing. The reading level is appropriate for both secondary and collegiate audiences, and the sturdy hardcopy binding will withstand use from a number of students perusing the volume for assignments or just leisure reading. 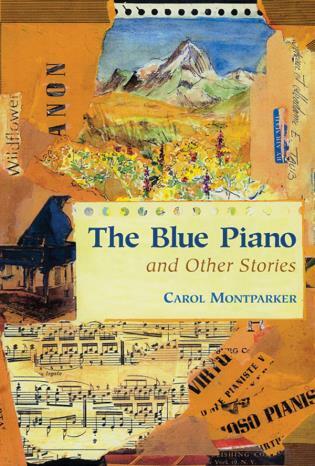 Piano teachers discussing the performance practices of particular compositions could refer to the book’s entries on specific pianists known for performing those works. 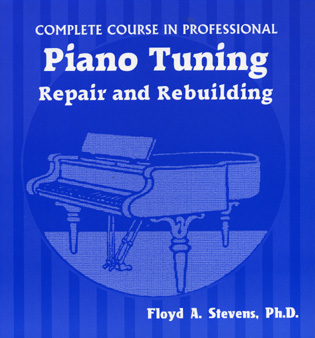 Also, while demonstrating a performance technique, they could consult an illustration of the components of the piano to illuminate how to produce specific sounds or effects. 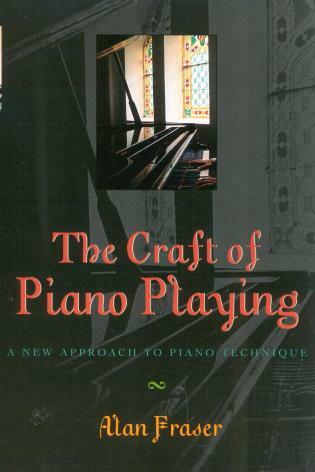 Beyond library and department offices, this is a handy book to keep in the piano studio for pedagogical purposes. 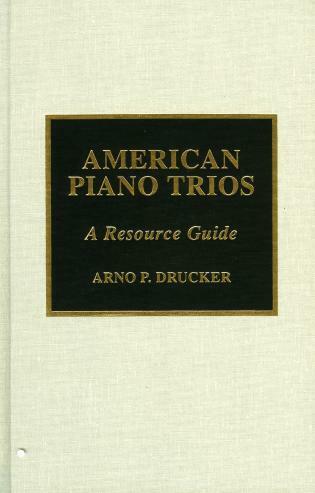 Although far from comprehensive, this dictionary is a handy resource for both piano technicians and instructors. 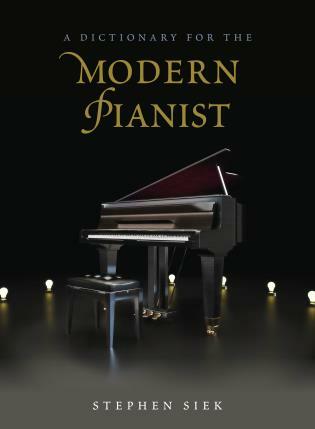 Written by pianist-scholar Siek, it touches on major pianists of classical, jazz, and pop genres, as well as famous teachers and pedagogical theorists. 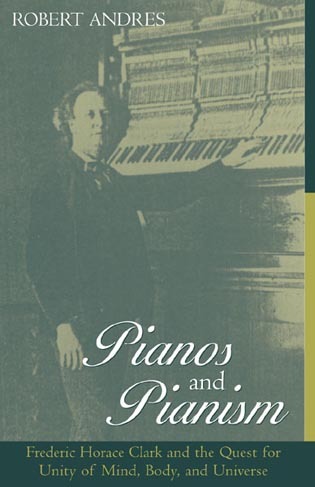 A unique focus of the work is its information about major and lesser-known piano manufacturers, featuring company history and considerable background on the production of pianos. Also included are terms related to the construction and action of the acoustic piano. 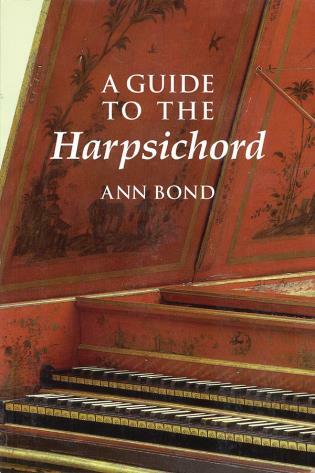 Several essays that appear as appendixes in the volume shed light on historical pianos in relation to the standard repertoire, covering player, reproducing, and digital pianos. 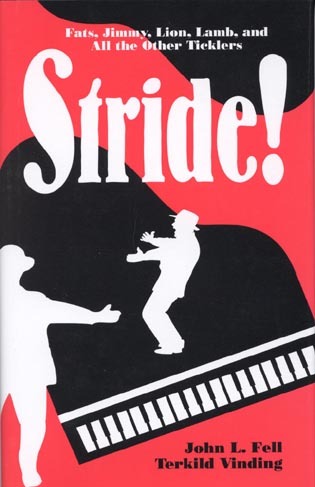 A preface by the author sets up the work's nearly 400 well-executed entries, which vary in length from a paragraph (e.g., ‘Aeolian Company’) to several pages (‘Steinway & Sons’), and include bolded cross-references pointing to related discussions. Some of the dictionary's entries offer color photographs and others have helpful diagrams. A selected bibliography concludes the work. 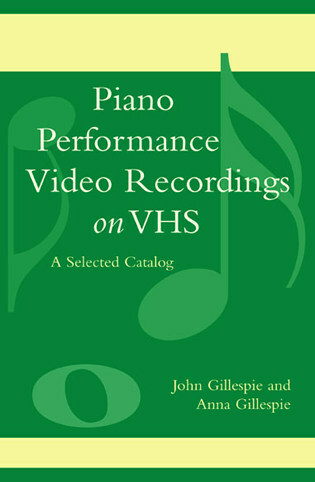 Recommended for all libraries supporting piano performance and technician programs. Summing Up: Recommended. Undergraduates through professionals/practitioners; general readers. 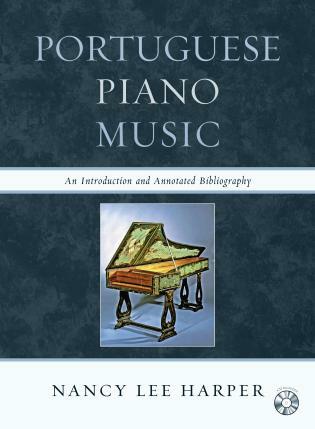 On matters pianistic [Siek] knows whereof he speaks, and his Dictionary, apart from being scholarly and elegantly-written, is far more than a bald Wikipedian recitation of facts: it is a hymn of love to the piano, joining other classic volumes on the subject such as Harold Schonberg's The Great Pianists and David Dubal's The Art of the Piano....It's the kind of book that the 10 minutes you intended to spend in its company will stretch to 30 before you realise it. All of this is superbly handled, a goldmine of information to the connoisseur and newcomer alike.... If Siek has a hidden agenda, it is surely to stimulate, inspire, intrigue, and, yes, entertain those who take little heed of his subject's hinterland, historical legacy, recordings and great names of the past. 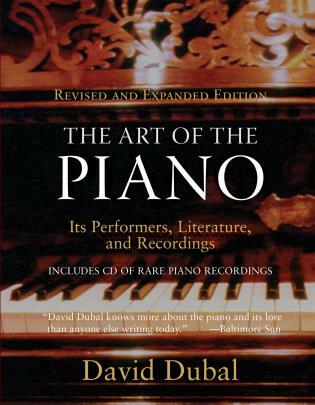 A Dictionary for the Modern Pianist is a well-produced book. The binding is strong and the quality of the paper is excellent. The text is laid out in double columns on each page. The font is readable in all cases. There are several musical examples as well as a few in-text tables and photographs. 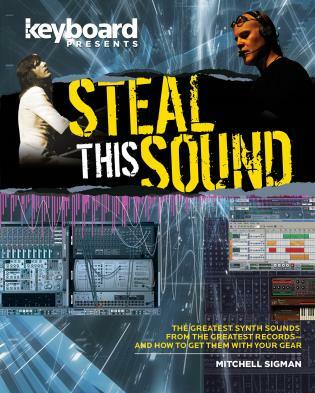 Naturally, there will be a demand for this book in university and music-college libraries as well as many county and city reference libraries around the world…. There are three main areas where this book is essential reading. 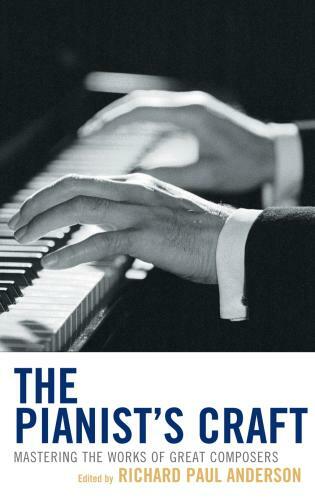 Firstly, reviewers, critics, historians or performers wishing for an immediate ‘heads up’ on a pianist or pianistic matter will turn to this book as an entry point as it is specifically designed for pianists and those interested in the subject. 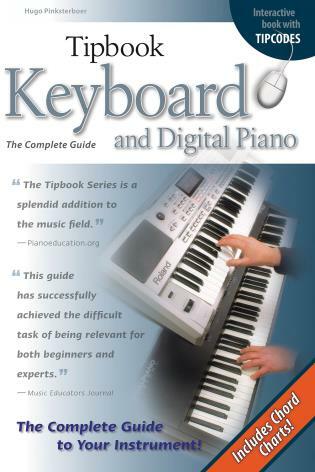 Secondly, Siek has presented more detail about the pianists’ style and technique than standard dictionary entries. 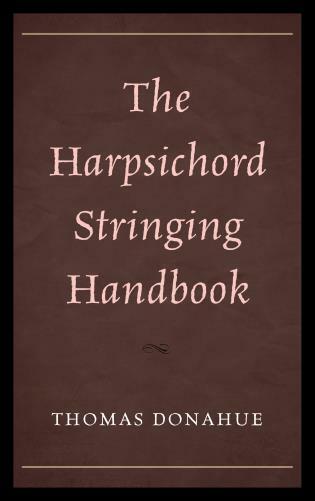 And thirdly, it is a fascinating book to ‘dip into’ just like the above-mentioned Percy Scholes Oxford Companion to Music. There is always so much to learn. 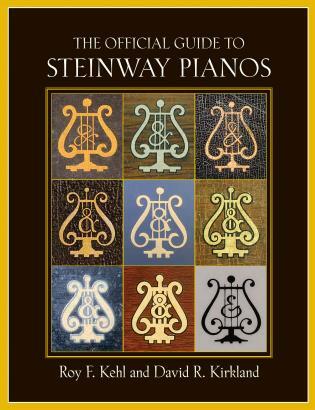 I believe that Stephen Siek has provided a wide-ranging and reliable coverage of many facets of the pianistic art. Siek opens with two considerations: new technologies of digital keyboards are evolving at a quick pace; colleges or conservatories increasingly emphasize music on instruments constructed during the composer’s lifetime—period instruments. . . .The entries for pianists include those who perform, compose, and teach classical (art music), jazz, and popular styles. . . .Siek presents a bibliography of more general sources. 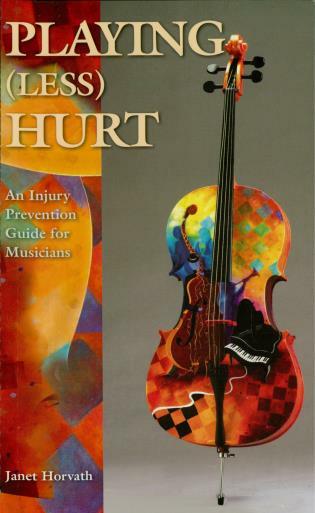 The author uses the Acoustic Society of America (ASA) standard for pitch identification, outlined on page ix. The Modified Hemholtz system is presented for comparison, as many museums use Hemholtz. Entries include well placed cross-references in the articles (as bold print) to guide users to relevant entries. 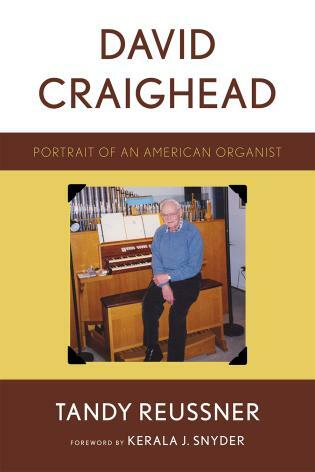 These prove especially useful in the biographies (linking pianists to their teachers), piano manufacturers, such as Aeolian Company and Knabe (linking these to mergers or competitors), and genres, such as rag or ragtime (linking to composers and notable performers). . . .Siek presents quick access to major piano manufacturers and performers. 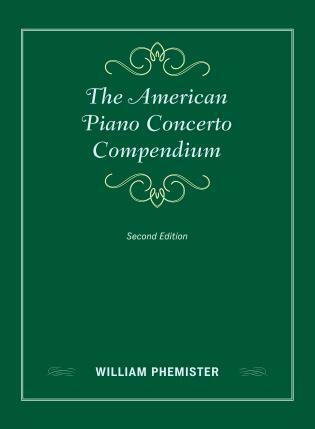 This dictionary is unlike previous ones—it does not attempt to list and give details of every pianist of note, as previous efforts have attempted (and failed). 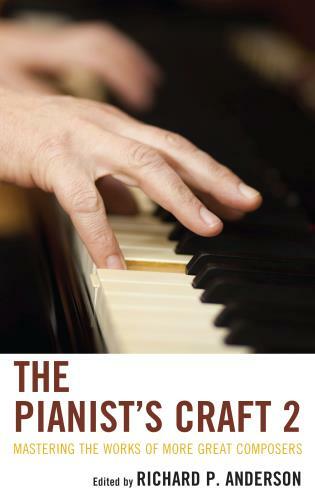 It does contain biographical articles on a selection of the most important pianists of interest to our time and use. Of course it is just one man’s idea of what that selection should contain, as any similar book is. 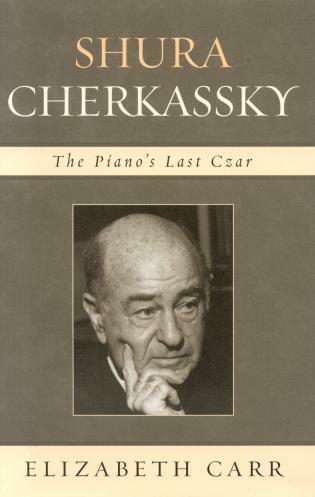 Luckily Siek’s choice turns out to be that of an informed and wise man… Siek understands that pianists don’t exist without pianos, and knowledge and understanding of the history and construction of pianos is equally vital. 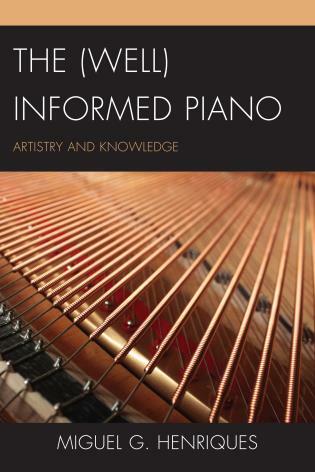 There are even articles on specific parts of pianos, such as agraffes and capo d’astro bars, something sorely needed in a book like this, for pianists and piano students are more ignorant of their own instrument than any other musicians… Siek has thought long and hard about our field and the results of his broad scope and much-considered understanding are much in evidence in the volume…This book as a physical object is appealing and handsome, beautifully designed and laid out… I highly recommend it. Please ... allow me ... to express ... my unqualified admiration for a truly worthwhile volume, meticulously researched and beautifully rendered. It lives at exactly eye-level, twelve inches to my left, in company with the primary pianist reference books by Harold Schonberg, Abram Chasins, and Jan Holcman. Titles in the Dictionaries for the Modern Musician series offer novice and advanced musicians key information on the field of study and performance of a major instrument or instrument class. 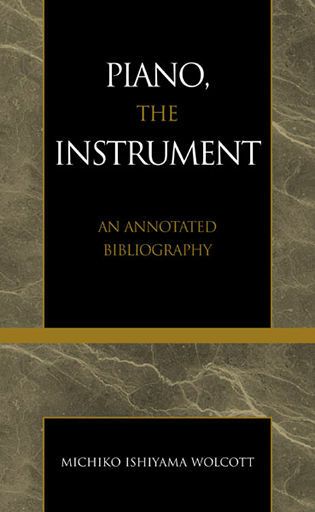 Unlike other encyclopedic works, contributions to this series focus primarily on the knowledge required by the contemporary musical student or performer. From quick definitions of confusing terms to in-depth overviews of history and tradition, the dictionaries are ideal references for students, professionals, and music lovers of all kinds.